Stone swaps out Levitation for Go To. 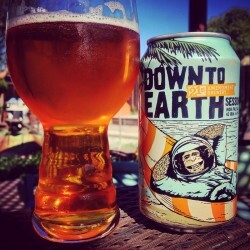 21st Amendment retires Bitter American for Down to Earth. For the longest time, those departing session ales were among the very few reliably available. Is nothing sacred? Nope. But in both of the above cases, that feels like a good thing. Like Levitation to Go To, this feels like a shift closer to where session IPAs excel: near-astringent bittering tendencies swapped out for greater flavor and aromatics, more bright orange and tropical fruit notes apparent than in most session offerings we were tasting early on. The aroma’s a touch restrained here, showing passion fruit and sweet citrus fruit. 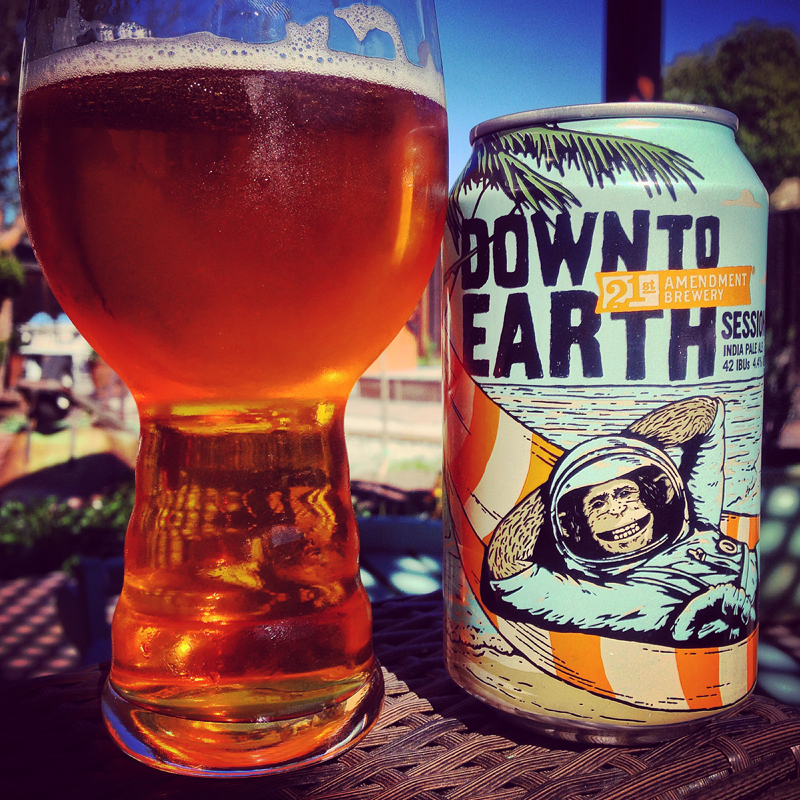 The flavor is where this shines: juicy tangerine, candied oranges, with some supporting grapefruit and tropical bits. Both refreshing and not messing around. And a textbook example of session IPA’s evolution. Ken Weaver is the beer editor of All About Beer Magazine. Follow him on Twitter and Instagram to see what he's drinking now.